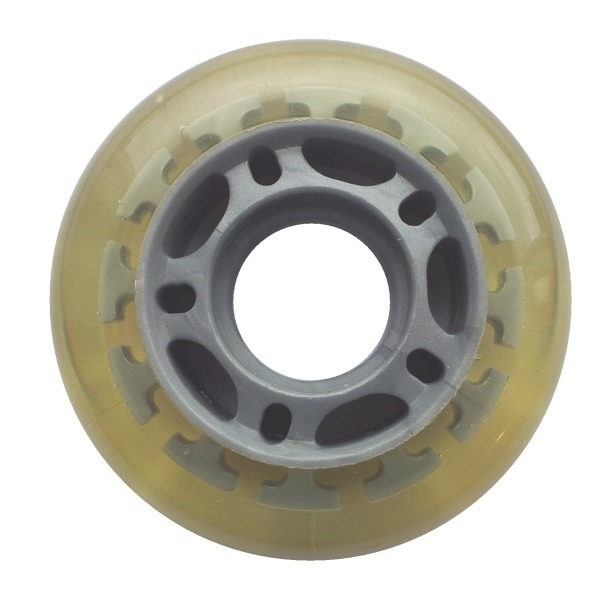 Extra narrow wheel for children's roller skates with a narrow blade. OBS! The wheel is only 2cm wide. Does not work with spacers.